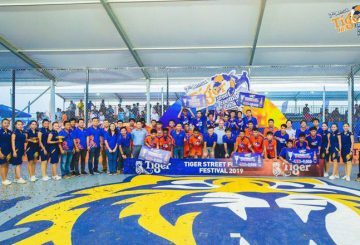 The Tiger Street Football Festival wraps up the 2019 edition. 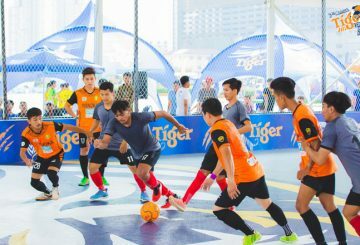 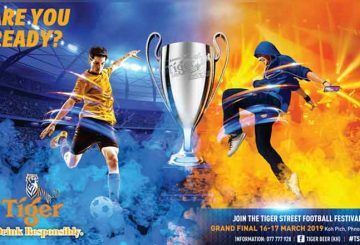 The Tiger Street Football Festival 2019 enters its final weekend. 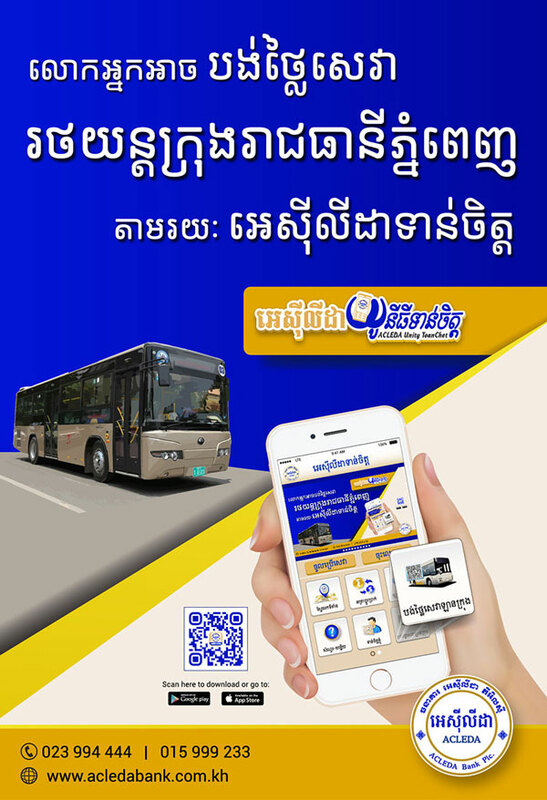 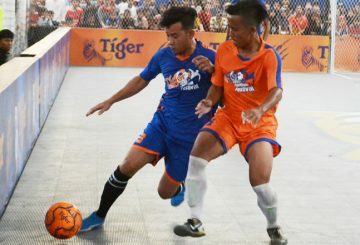 As the assigned brand ambassador of TSFF 2019, we share the disappointment with all of Cambodian local football fans on the postponement of the arrival of Ronaldinho in Cambodia, due to unforeseen circumstances. 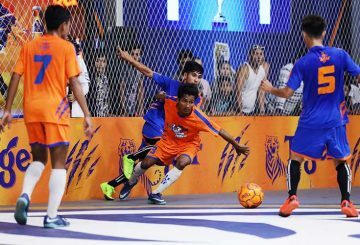 The 7th edition of the football festival is already the biggest ever with almost 600 teams estimated to have joined the qualifying rounds. 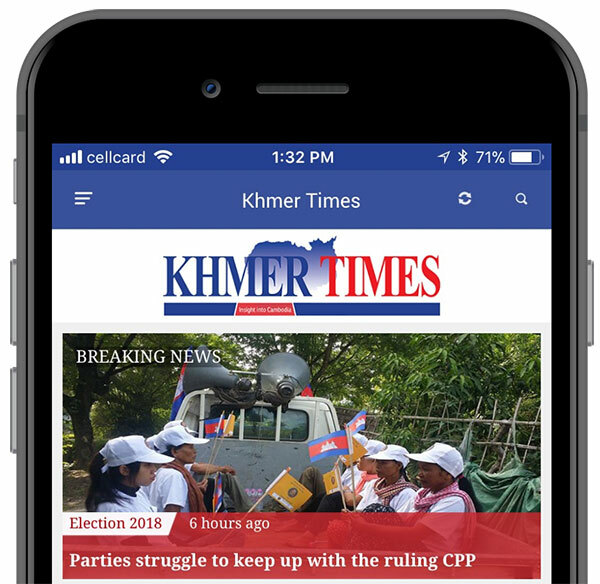 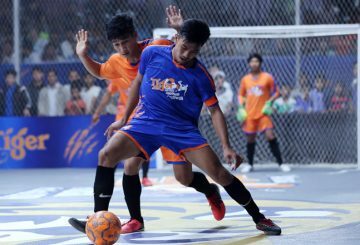 76 teams tussle for just 7 berths in next month’s grand final in Phnom Penh. 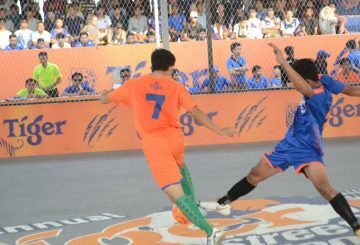 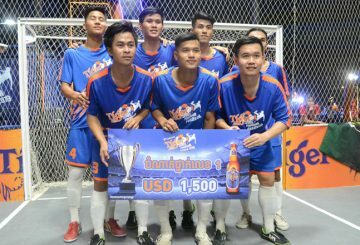 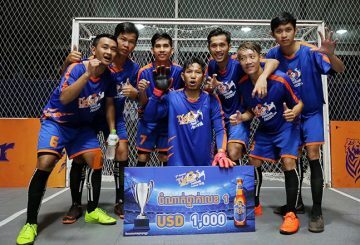 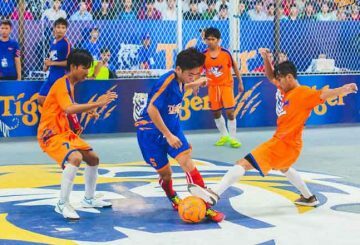 The 2019 Tiger Street Football Festival tore through Battambang at the weekend. 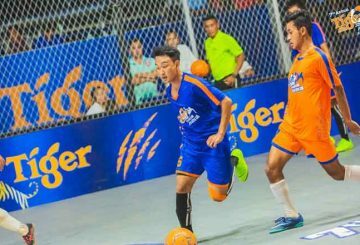 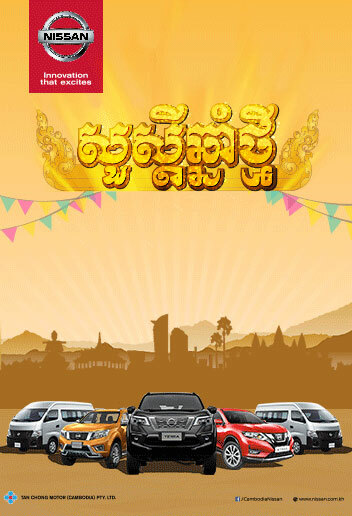 The 2019 Tiger Street Football Festival touches down in Kampong Speu.